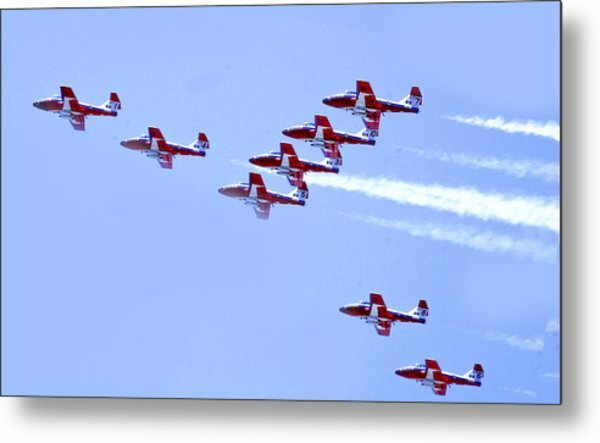 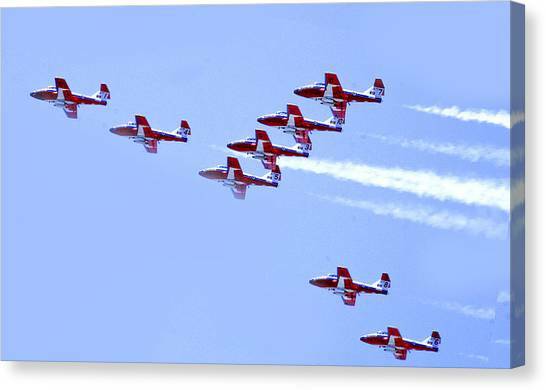 Snowbirds is a photograph by Frank Savarese which was uploaded on January 20th, 2013. 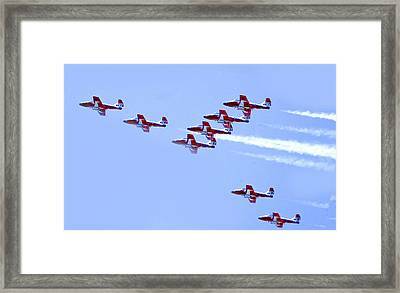 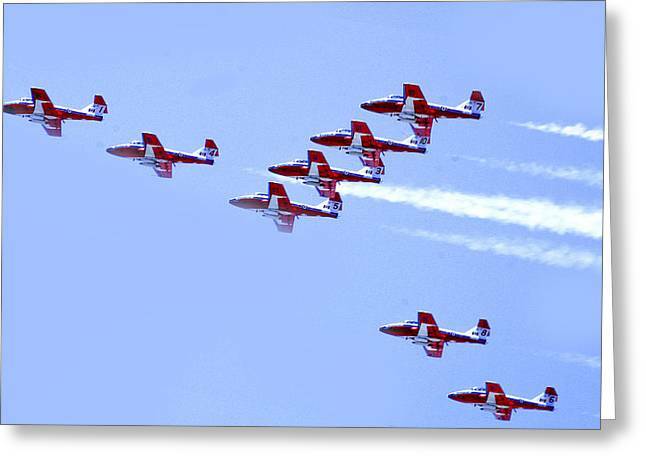 Eight members of the Royal Canadian Snowbirds do a high-speed fly by during an airshow over Long Island, New York. 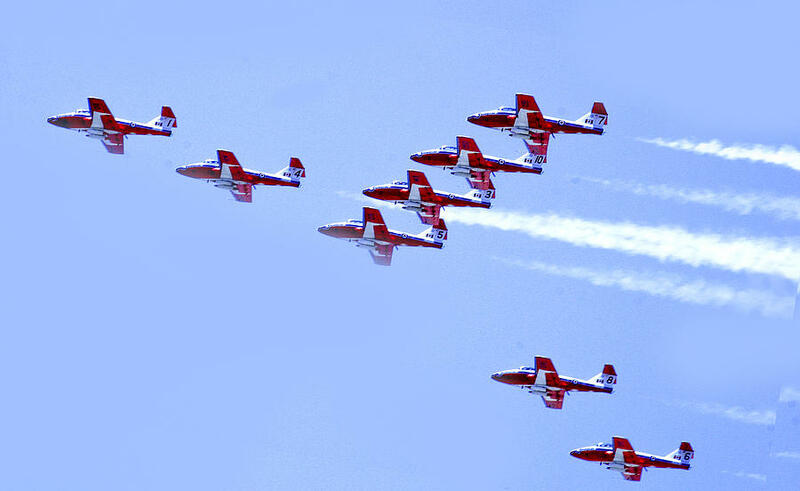 There are no comments for Snowbirds. Click here to post the first comment.